Interested in starting a female troop or learning more about it? This is for all, regardless of what part of the formation stages you are in. Even those that are only in the “thinking about it phase” are encouraged to come. Check out the Programs & Sign Up Now! 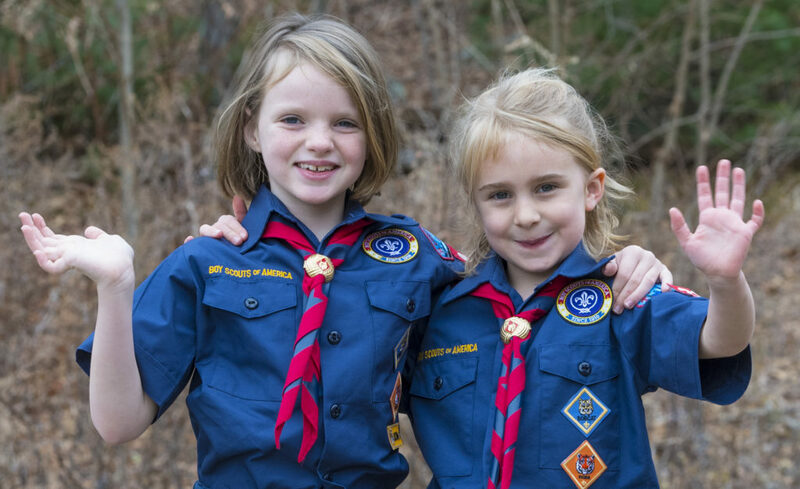 Your support of Scouting in the Greater Boston and North Shore areas is critical and all of your tax-deductible gift stays local. 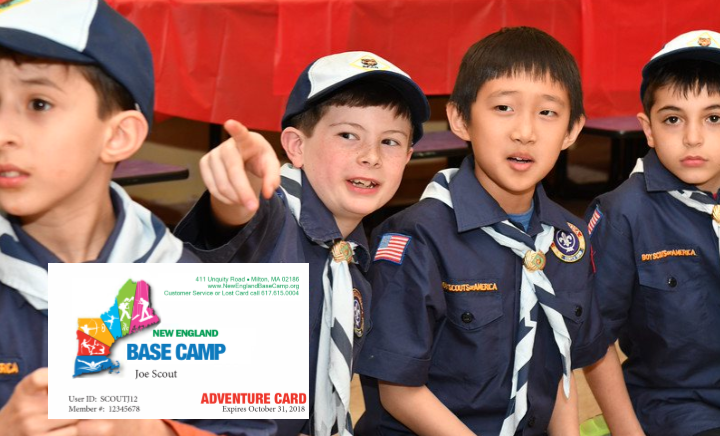 Click below to give to our Friends of Scouting annual campaign or discover other ways to give with the links provided. Discounts on outdoor experiences at eight locations in Eastern MA and NH for your child, family, or group! 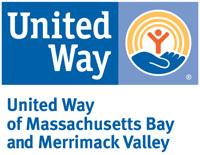 Spirit of Adventure serves Boston and 75 other Massachusetts communities [map]. We support about 13,000 Scouts and 5,000 volunteers. Additionally, we are home to the most popular Scouting facility in New England as well as 5 other camping properties providing year round programs for over 20,000 campers and guests annually. Stop by the New England Base Camp to learn and experience outdoor adventures! For families of all shapes and sizes. The Value of Scouting membership extends far beyond the fun of the activities: it develops life-long character and leadership attributes. Learn more about the proven value and how to join. 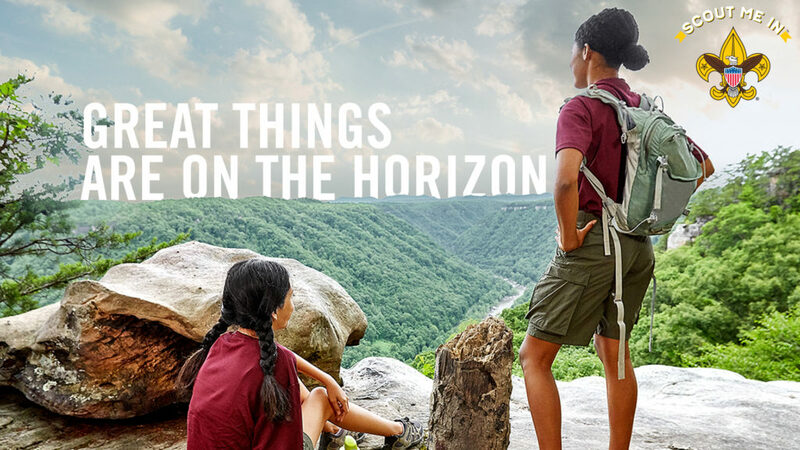 The Boy Scouts unlocked the keys to youth development through summer camp adventures over 100 years ago. A century later the adventures have expanded to every outdoor pursuit imaginable! Read about youth development, community parenting, outdoor skills, leadership, and how it all comes together.